Just as we mark our 10th year anniversary, our European OG Family gathered in Rome to celebrate one more successful year in this region. 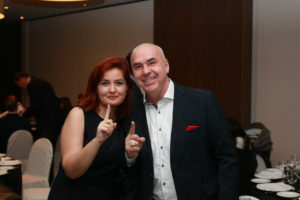 This year reunion offered our Distributors the chance to attend the training session to boost their business while networking among them with our company’s Top Leaders for one day! Colin Morgan Jones, regional VP, kicked off this amazing event encouraging the OG Family to UNITE! One more time Holton Buggs filled us up with inspiration with the first Leadership Training of the day, giving Distributors all the knowledge to make their sales grow, on this upcoming 2019. Holton did 2 back to back training, one in the afternoon and one in the evening that wasn’t planned. 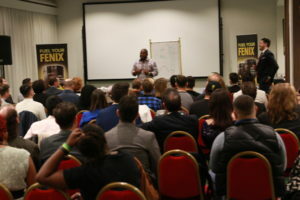 The training was attended by some of Europe top leaders in ORGANO who with coffee in hand, stayed glued to their seat as our Global Brand Ambassador explained why ORGANO is the best vehicle to achieve financial independence. Holton reminder the top leaders of all the different tools they have at their disposal, including the all-new ORGANO back office. Distributors who attended this event had the privilege to see our first video featuring beU, ORGANO’s new all-natural skincare line! Diamonds in attendance were treated with a sample of the four products of this line, that will be available for retail by February 2019. 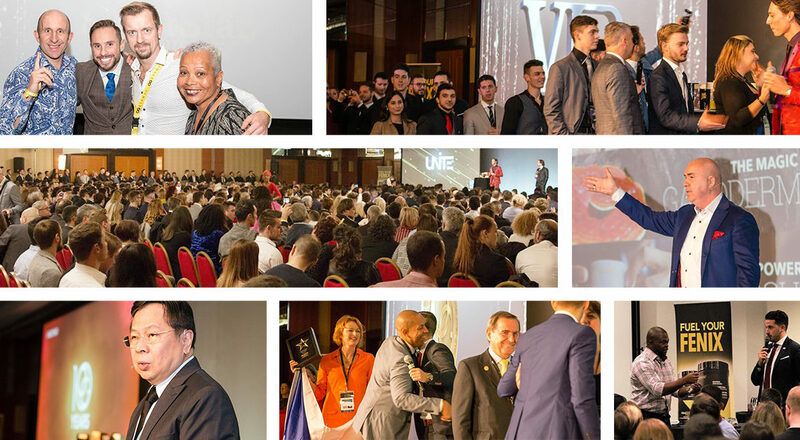 During the Unite EU we recognized new rank advancements of VIP Consultant, Platinum Consultant, Platinum Elite Consultant, Sapphire, Ruby as well as Star Achievers and Super Star Achievers. In addition to the new ranks, we also heard from Distributors living the X4Ever lifestyle in the EMEA region. One of the most impactful testimonials was the one from Vincenzo Martinelli who couldn’t contain his emotion when he went up on stage. Vincenzo has lost over 50 Kg (110 lbs) with OGX and his story is inspiring people everywhere. 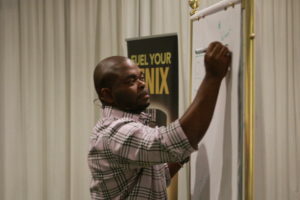 His advice is to continue working on yourself, embrace the X4ever lifestyle and never give up! UNITE Rome witnessed the official announcement of our new and improved My OG Office. This new platform aims to enhance your shopping experience by giving you faster and easier access to your favorite OG products. Thank you to all our attendees that made this event possible, to our Distributors for their continuous effort on making ORGANO™ be what it is today, and to our Top Leaders for sharing their invaluable knowledge! See you in UTX in February 2019! 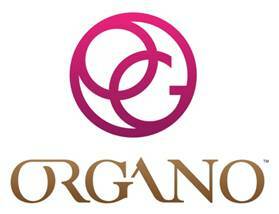 Founded in 2008 as Organo Gold, ORGANO™ is dedicated to bringing the benefits of the earth’s nutritional riches to people throughout the world via its premium products that can be used daily to help to achieve a more energetic and healthier lifestyle.